A very sincere thank you to the nearly 200 people that came out on Saturday, November 10th for the annual AFCCA Fall Mixer at Old Town Tortilla Factory. We hope that all that joined us had a wonderful time and met new friends, enjoyed delicious food and maybe a margarita! ? 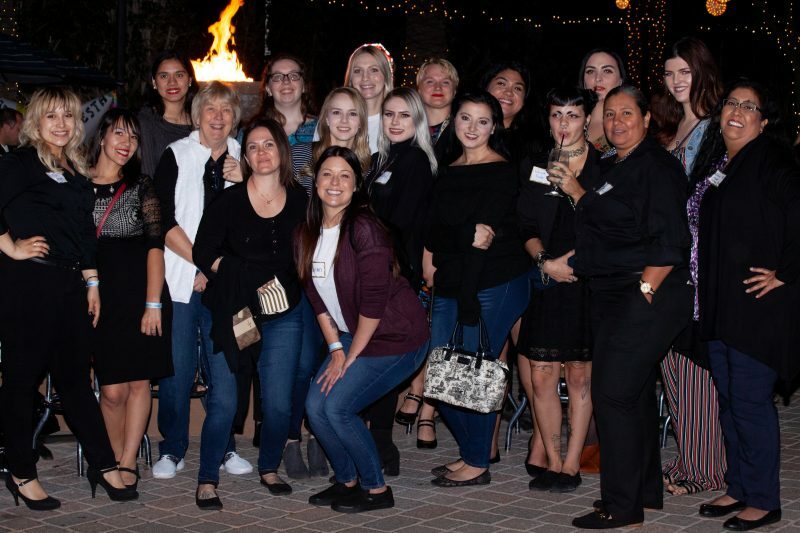 Twenty of the 2018-19 CGCC Mortuary Science Program Students attended and networked…if you haven’t had the chance to go and meet this year’s fabulous class, take a moment to head out to the school and get to know them. The AFCCA Foundation for Children Fundraiser was also a large success – we sold almost 100 Mystery Boxes and 100 bottles of wine in the Wine Pull. Several people took home some awesome grand prizes and $340 in the 50/50 Raffle. Overall the Foundation was able to raise an amazing $4400! Thank you to all who participated in the fundraiser – we are hoping we can help many Arizona Kids and Families the remainder of this school year! We are looking forward to seeing everyone again next year and of course at future events in 2019!